It’s not just phones that Huawei’s “Mate” name is taking on. Laptops are next, as the MateBook lands in Australia. You’re used to the standard names in PC laptops, with Acer, Alienware, Asus, Dell, HP, Lenovo, Microsoft, and Razer, but they’re not the only choices you have. Now that we’ve seen Alcatel make itself known with a Windows-based tablet, it’s time for another phone brand to show that it can take its brand of portability to the PC world. Announced earlier in the year at Mobile World Congress in Spain, Huawei has this week signalled that it will be bringing its MateBook X Pro laptop to Australia, offering a 13.9 inch screen with minimal bezels and one of the highest screen-to-body ratios on a 13 inch notebook, as well as some new hardware from Intel. That means it’s a proper 13 inch computer — and one technically closer to 14 inches — offering a high 3000×2000 resolution and touch support on a new style of LCD called a Low-Temperature PolySilicon (LTPS) screen, and sporting either an eighth-generation Intel Core i5 or i7, 8 or 16GB RAM, an NVidia GeForce MX150 graphics chip, and either 256 or 512GB of storage. 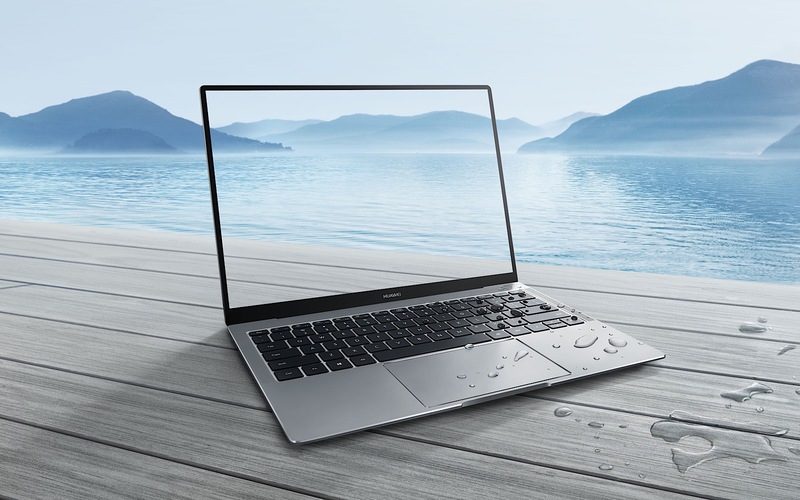 Like its phones, Huawei is using USB Type C to charge the MateBook X Pro, and there’s also a fingerprint-connected power button on the laptop as well, but unlike Huawei’s phones, there’s no 4G capability, with wireless connectivity handled by WiFi and Bluetooth. “The release of the Huawei MateBook X Pro range marks the launch of our first-ever notebook products in Australia,” said Larking Huang, Managing Director for Huawei in Australia. “The new Huawei MateBook X Pro range answers the local demand for stylish, convenient, feature-rich and smart products that deliver both intelligent experiences and real mobile productivity,” he said. There’s also Dolby Atmos support, boosting the audio rendition from the laptop, and keeping it in an aluminium body, potentially giving it a look and feel capable of taking on the other notable aluminium laptops, namely that of Apple’s. And there’s even something we’ve not really seen in a laptop, with a water resistant keyboard, or one that is semi-water resistant with a spill-resistant keyboard. That’s more water resistance than any other keyboard-equipped laptop we’ve seen before, and it means Huawei’s MateBook X Pro should survive a close encounter with an accidental water, wine, coffee, or bed drop more than most other machines out there. You won’t find this computer in many places, however, with Huawei’s MateBook X Pro arriving at the Microsoft Store in sydney and online from Microsoft’s Store website from $1899. 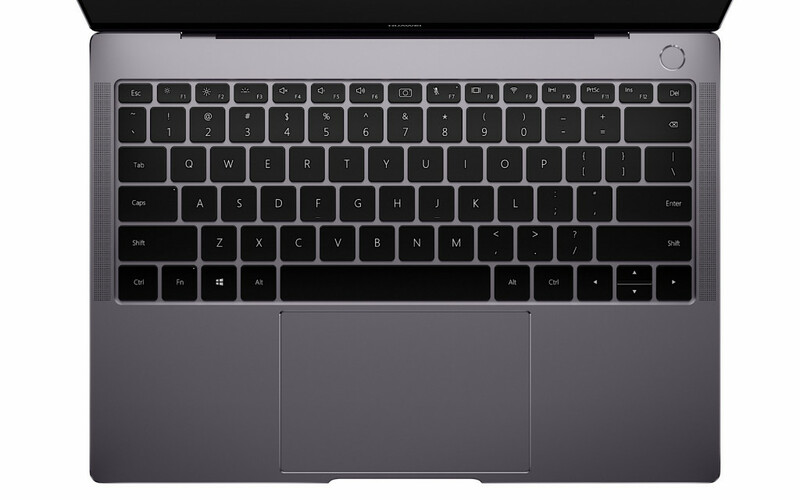 A keyboard made for a 13 inch machine and a fingerprint sensor under the power button on the top right. Okay, Huawei has our attention.